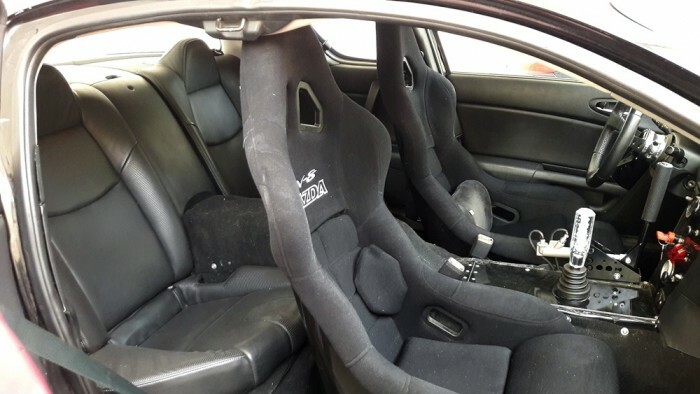 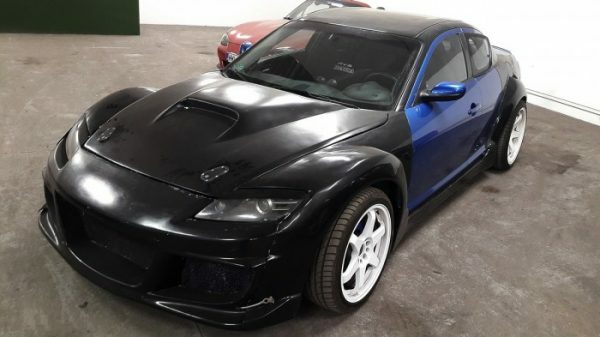 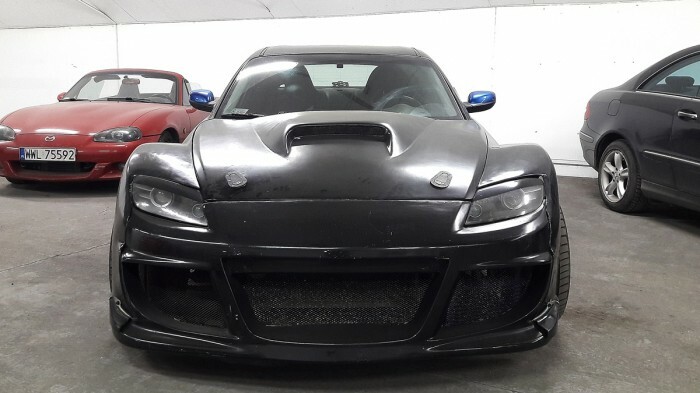 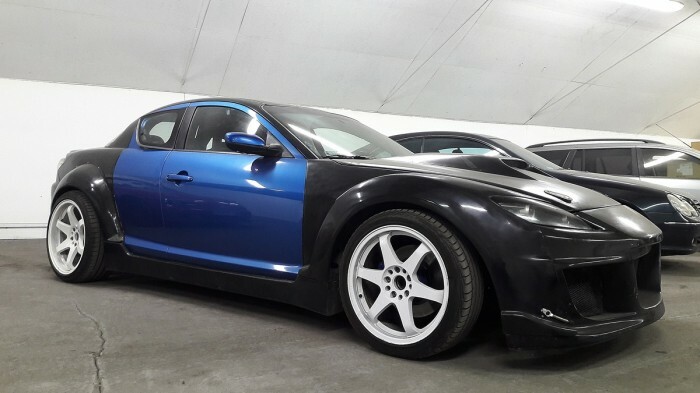 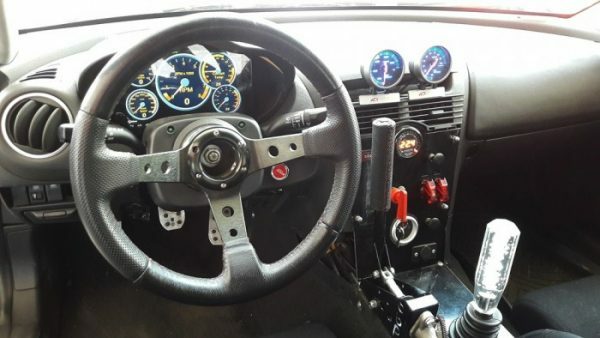 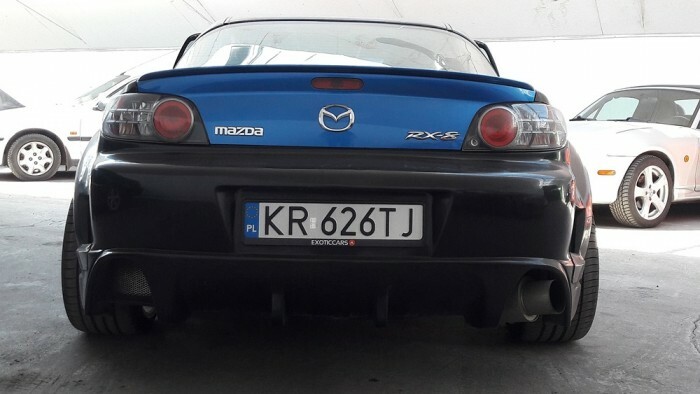 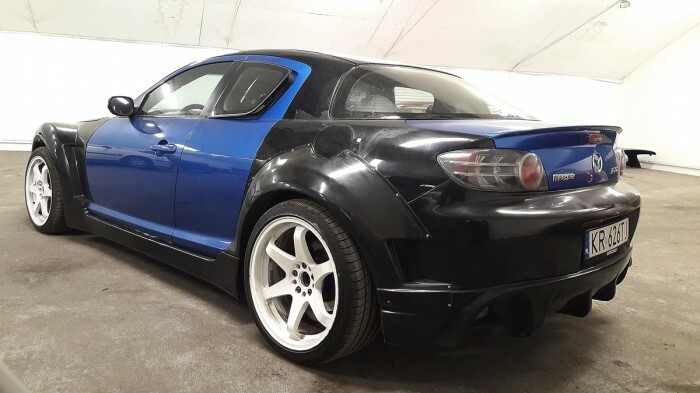 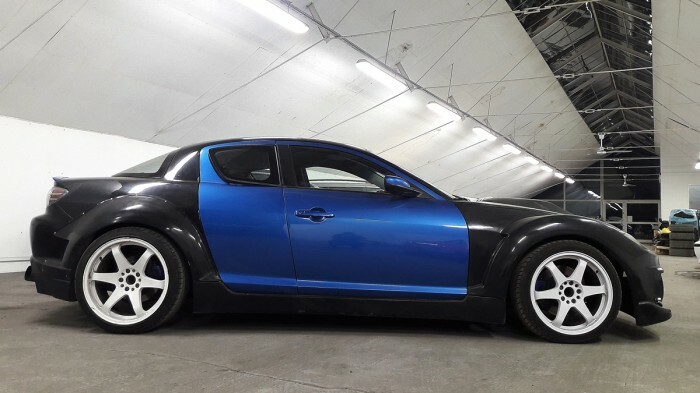 This 2004 Mazda RX-8 is for sale in Wiązowna, Poland for 59,000 zł or about $15,812. 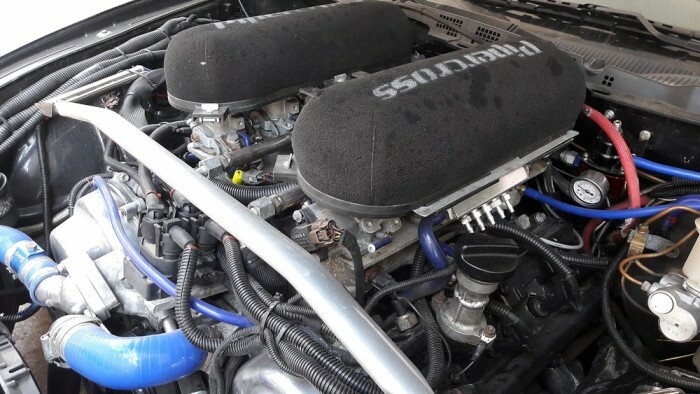 The car was built to drift by KMS Engine (FB build album) in 2014. 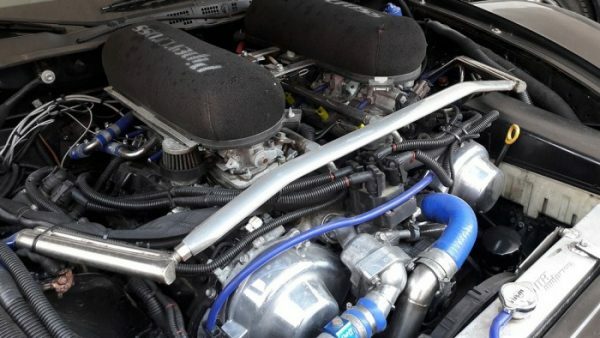 Under the hood sits a 4.3 L 3UZ-FE V8 from a Lexus LS430 with individual throttle bodies that makes 345 horsepower and 368 lb-ft (500 Nm) of torque. 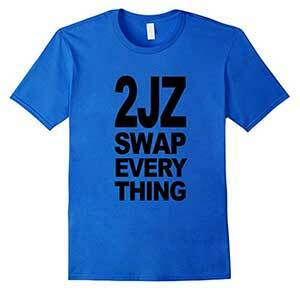 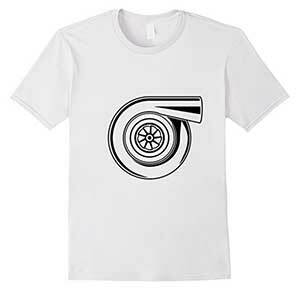 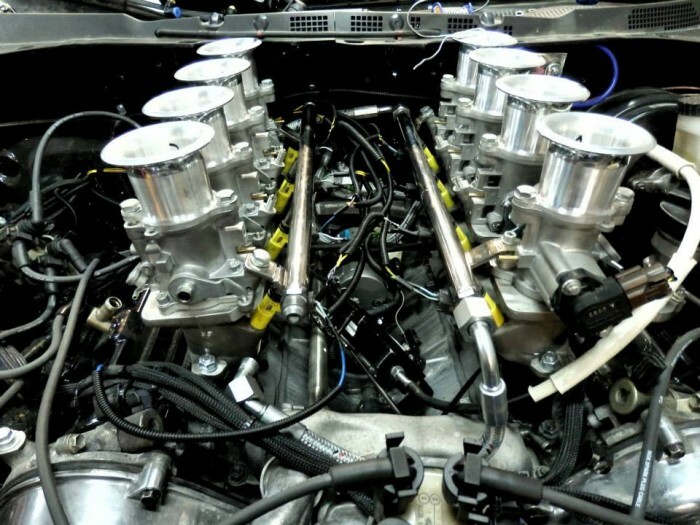 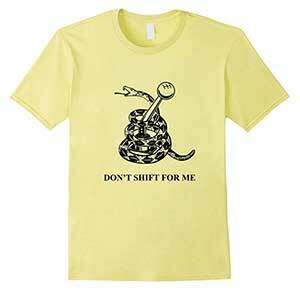 The drivetrain uses a Nissan 350Z six-speed transmission and RX-7 LSD. How much do you sell the car in Euro? I recommend contacting the owner through the listing to answer these questions.